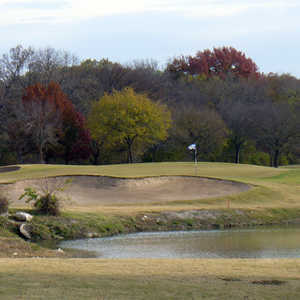 Firewheel Golf Park in Garland is home to the 27-hole Bridges Course, which is comprised of three nines that are played in different 18-hole combinations. 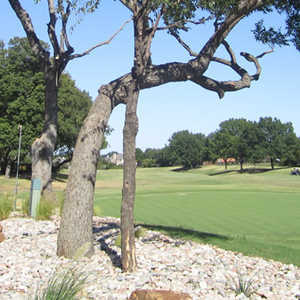 Opened in 2001, the course has been host to several U.S. Open and U.S. Amateur events. The nines offer plenty of variety, each utilizing the tree-covered rolling terrain in different ways. The Champion nine is the second longest nine. 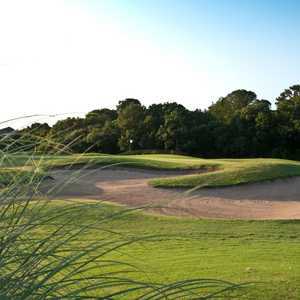 It features large putting surfaces and sculpted fairways lined with mature oak and pecan trees. You'll run into a fair amount of strategically placed bunkers on this nine. The Rowlett and Spring Creek meander through the entire layout, coming into play on several holes. 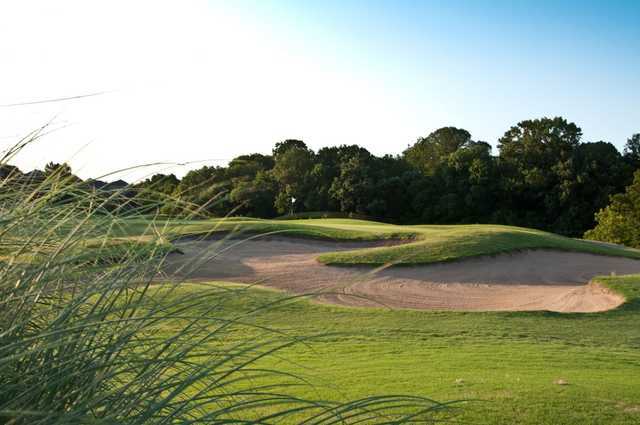 In addition to the three 18-hole golf courses provided by the Bridges, there are also the two other 18-hole courses at Firewheel, the original Old Course and the Lakes Course.